Mother's Milk Can Save Lives. For some, mother's milk is a gift like no other. Why Pasteurized Donor Human Milk? 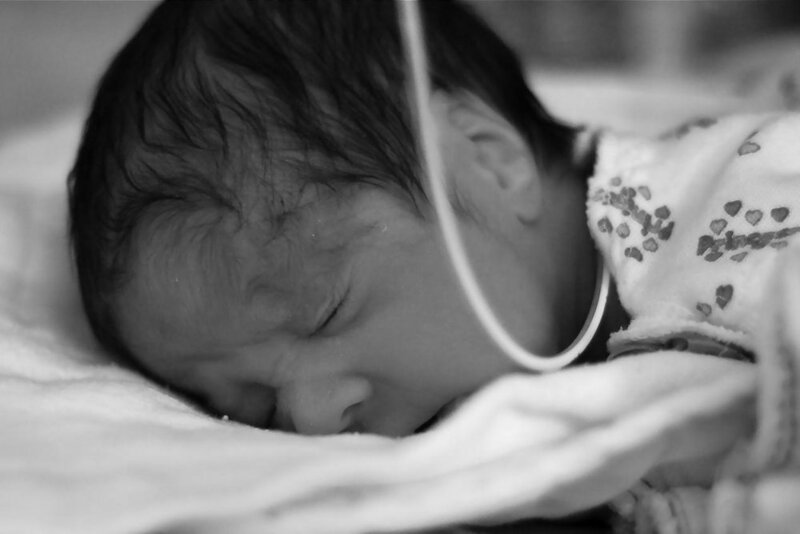 Preterm infants fed human milk spent 15 fewer days hospitalized than those receiving formula.